You’ll be close to Irvine’s top attractions when you live in student housing at Park West. Ride the famous Irvine Spectrum Ferris Wheel, or spend an evening bowling at nearby Irvine Lanes. On weekends, you can hit the Irvine Spectrum Center for some shopping, and then stop for ice cream waffles at Mochilato. When you want to get outdoors, you’ll have lots of options around you. Go for a bike ride around Aldrich Park, or take a picnic to Newport Beach. Check out UC Irvine Arboretum, or take a hike up the Turtle Rock Viewpoint Trail. 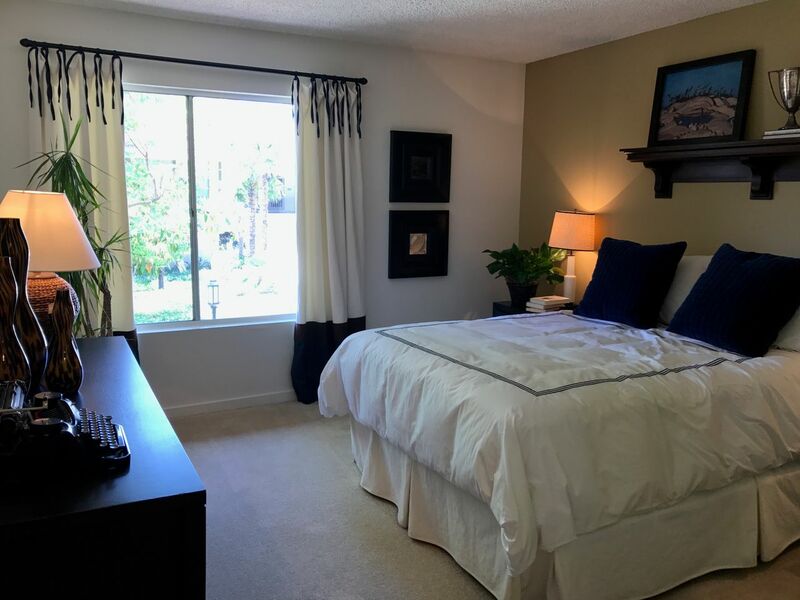 You’ll be a six-minute drive from classes at the University of California Irvine when you live at Park West. If you’re studying at either California State University Fullerton or California State University Long Beach, you can get to your lessons in 20 minutes if you hop in your car. Parking is available on site at Park West when you’re done for the day. After class, you can let off steam with a workout in the fitness center or a fun match on one of the lit tennis courts. 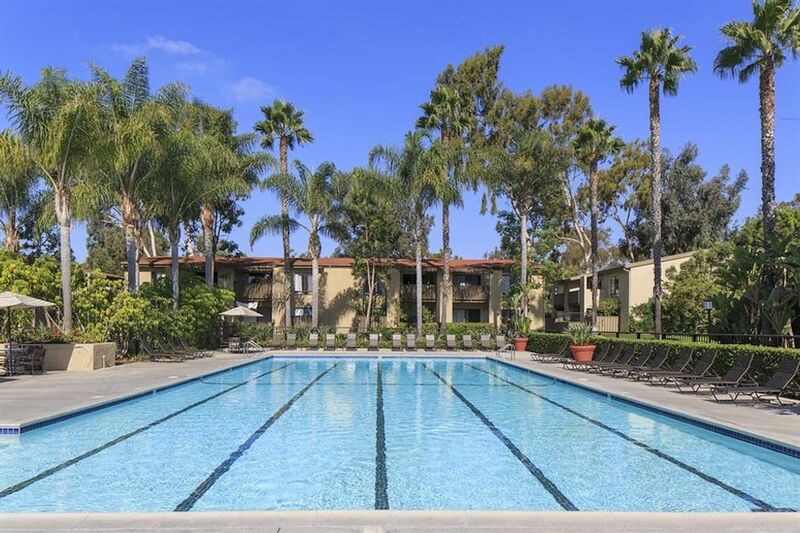 You can also swim a few laps in one of the outdoor pools or hit the basketball or volleyball courts. But if sports isn’t your thing, you can head straight to the clubhouse to meet your neighbors or host a gaming session with your friends. When hunger strikes, grab some pots and pans and whip up a meal in your well-equipped kitchen, then enjoy dinner at the dining table. You won’t have to worry about washing up afterwards, as there’s a dishwasher to take care of the cleaning. Kick back in front of your favorite shows on the 50-inch TV for a while, or take a book out onto the patio or balcony to read in the sunshine. You can freshen up with a shower in the bathroom afterwards – with all bills included in your rent, you can take all the time you need. Then, grab some books from your shelf and spread them out on your desk to study, connect to the unlimited high-speed internet or head to the business centre to work on a group project. We couldn't find a room that matches your preferencesView all Shared Room in Park West. We couldn't find a room that matches your preferencesView all Private Room in Park West. We couldn't find a room that matches your preferencesView all Entire Place in Park West.